We sell and professionally install Amarr Garage Doors. We could choose any manufacturer. 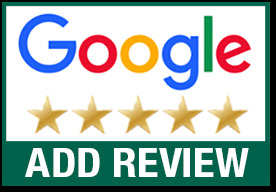 We made the decision to represent Amarr because they offer the best in terms of quality and warranty. Which makes them a very good value for our customers. 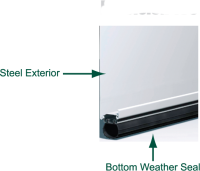 The energy efficiency of your new garage door will depend on how we'll it's insulated. This is most often stated in R-Value. The higher the R-Value the more energy efficient the garage door. 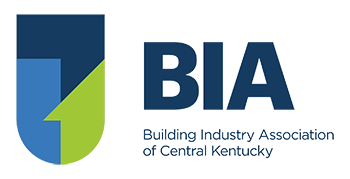 The way the door is constructed will determine it's r-value, durability and overall value based on your needs. This single-layer door provides value and durability. 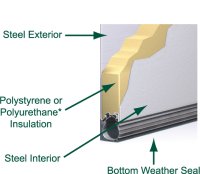 Double-layer construction consists of heavy-duty steel layer and vinyl-coated polystyrene insulation provide increased thermal properties and quieter operation. 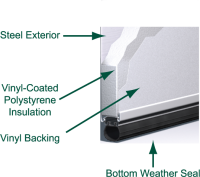 The triple-layer door has a heavy-duty steel exterior, polystyrene or polyurethane* insulation plus a layer of interior steel. 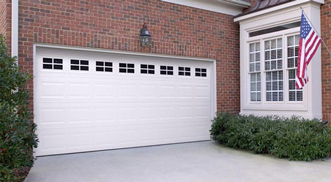 It is our strongest and most energy efficient garage door providing superior thermal properties. 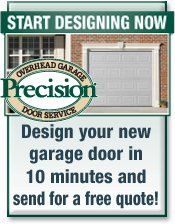 Your ability to customize your garage door to your home's decor will be effected by the type of door you choose. 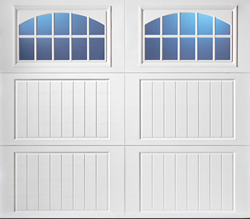 Garage Doors are commonly found in steel, wood and carriage house style. Upscale wood doors are available in nearly limitless variety. Wood carriages house doors are available in stain-grade like the one pictured here as well styles that can be painted. 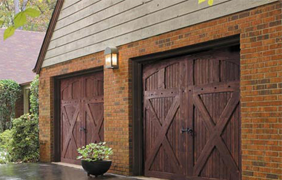 Carriage house style doors are also available in steel and are available to homeowners of every budget. In fact, a carriage style door in steel might be comparable in price to a a similar door in raised panel, or just slightly more..